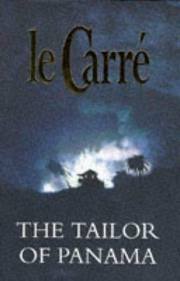 I picked up a tatty copy of the Tailor of Panama because I’d been feeling rather ashamed for never having read a John le Carré novel. And reading just a few pages, I immediately knew I’d like the rest of it. The conversational language, the peppy tongue-in-cheek descriptions – here was a confident writer patient enough to allow a good story to unravel on its own. He doesn’t feel compelled, as many thriller writers do, to barrel from one action sequence to another, to the detriment of the characters and setting. Harry Pendel is the proprietor of Pendel & Braithwaite Limitada, previously of Saville Row, London, and through his doors pass all of Panama’s elite. They come to have the best suits in Panama fitted and to hear the latest gossip about each others’ mistresses and the political climate. Harry also owes one of these men a lot of money and has no means of paying it back. Enter Andrew Osnard, a voluminous and manipulative British Intelligence officer, who coerces Harry into providing information about all the gentlemen he fits, particularly those who might have some stake in the US hand-over of the Chanel to the Panamanian government. As Osnard’s demands for evidence of a conspiracy grows, Pendel feels obliged to invent increasingly bizarre plots to overthrow the government and shut down the Chanel. I have it on the authority of my friends who religiously follow le Carré that this isn’t his usual offer. It’s not so much a thriller as a satire of the West drunk on its own victory over the rest of the world. 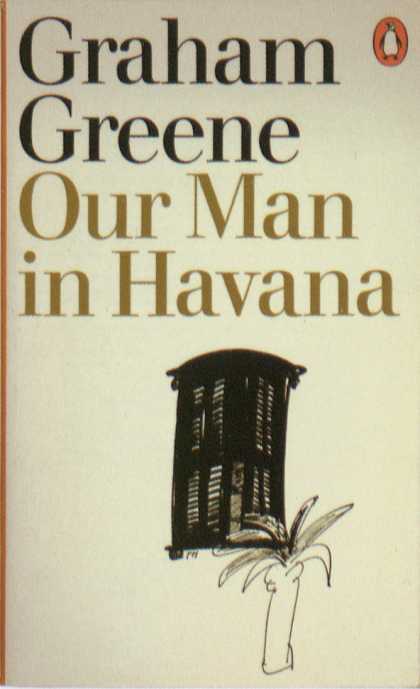 If you loved Stanley Kubrick’s Dr Strangelove or Grahame Greene’s Our Man in Havanna, you’ll appreciate this book – in fact, it seems like le Carré wrote it as a sort of homage to Greene. There are a few sequences I especially liked. We are introduced to Harry Pendel as a meticulous man: he receives new clients in circumstances carefully orchestrated to make them feel like kings; he cuts their suits to precision in a secret room where he is his own master. Yet as the conspiracies grow larger and the lies devour his life, the tailor’s attention to detail slips. 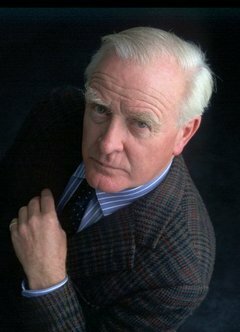 le Carré misses no opportunity to link the metaphors attached to a tailor — the clothes maketh the man, the story of the king with no clothes on, etc. — to great effect. The plots and sub-plots of the various actors are a joy to unravel. The more depressed and withdrawn Pendel becomes, the more convinced his wife is that he is having an affair with a younger woman. The vodka-fuelled scene in which her suspicions finally comes to a head is masterfully told – until that point the female figures in the novel are but bit-players, sidelined by the machismo of the men. But from then on, we realise that they are the only ones not consumed by their own egos. The Tailor of Panama hangs together well on so many layers, it is a great read as a satirical spy thriller as well as good literature exploring our human immoralities. This entry was posted on August 8, 2010 at 4:53 pm and is filed under book, review, thriller, UK writers with tags fiction, review, thriller. You can follow any responses to this entry through the RSS 2.0 feed. You can leave a response, or trackback from your own site.